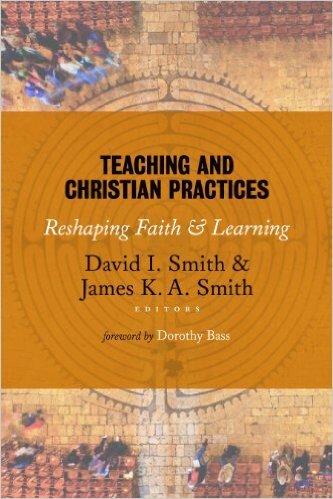 A collection of essays from university professors reflecting on their efforts to allow historic Christian practices to reshape their pedagogical strategies. Though not written directly about medical education, their experiments and candid reflections are very inspiring and challenging. From Ed.